According to the U.S. Census bureau, “A family is a group of two people or more (one of whom is the householder) related by birth, marriage, or adoption and residing together.” I’m sure that makes sense when you’re the government counting heads, but at this time of year, when connecting and giving is so in the foreground, that definition seems a little too narrow for me. If I had stuck with that Census Bureau definition, I’d never have recognized my second set of parents, Dodie and Bill. I wouldn’t have been an aunt to Tom, Sarah and Jane. Or counted Rick, Saleem and Tom as the brothers that I had always wished for when I was a kid. I have a cluster of people that I love and count as family who are Hawaiian by birth and culture. Through them, I learned a beautiful word that describes this expansive experience of family: Ohana. Ohana means family, but in a much wider sense than blood relations. It’s your close relatives, but also your cousins, in-laws, neighbors, friends and anyone else you collect along the way. I’m so glad that Makana, my little brother from Nanakuli, gave me this wonderful descriptive word to honor the fact that “family” is so much broader than any family of origin. Having a name for my experience wonderfully affirmed a lifelong practice of accumulating and spiritually adopting people around me! I’ve also learned that the spirit of aloha should always inform how you relate to your ohana. You share everything, from land to food to raising children. You should gladly nurture and care for people in your ohana, especially those who are young and those who are aged. I have many people I count as part of my Eden Prairie ohana. I raised my children with some of them. With others, I got active in service to the community. My EP ohana, which stretches across multiple Christian faith communities and a few mosques, uplifted me and helped me expand and strengthen the spiritual ties I feel to the God of my understanding. Every time we are at a “starting” point, something different seems more possible to me. So as we bring in the New Year, I’d like to invite you, my Eden Prairie readers, to try on the idea of ohana and all that it offers. Our city is evolving in wonderful and diverse ways. This year is bound to bring us new people, including people grounded in cultures or religions that differ from our own. Let’s meet them and greet them with aloha, with the excitement, even expectation, that our ohana is about to expand. Because as Lilo and Stitch reminded us, “Ohana means family. And family means no one gets left behind or forgotten!” What a great place from which to start the new year! 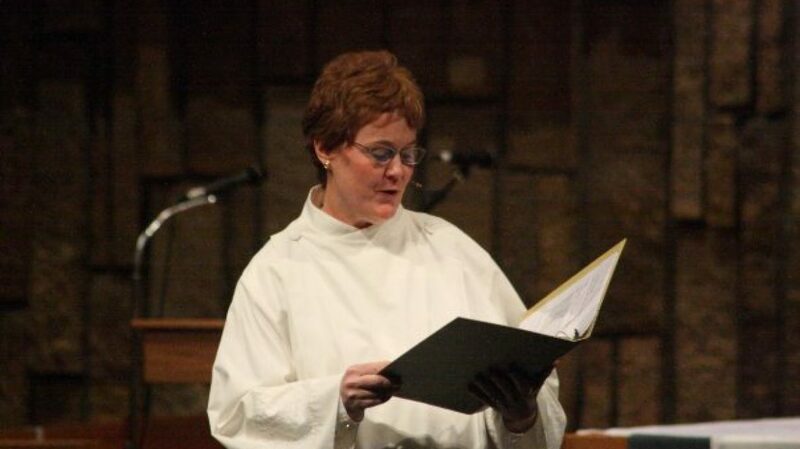 Trish Sullivan Vanni, Ph.D., is pastoral director of the Charis Ecumenical Catholic Community. She shares this space with Bernard E. Johnson, Beryl Schewe, Rod Anderson, Timothy A. Johnson and Nanette Missaghi. “Spiritually Speaking” appears weekly.